Beechmount Homepark, Navan, Co. Meath. 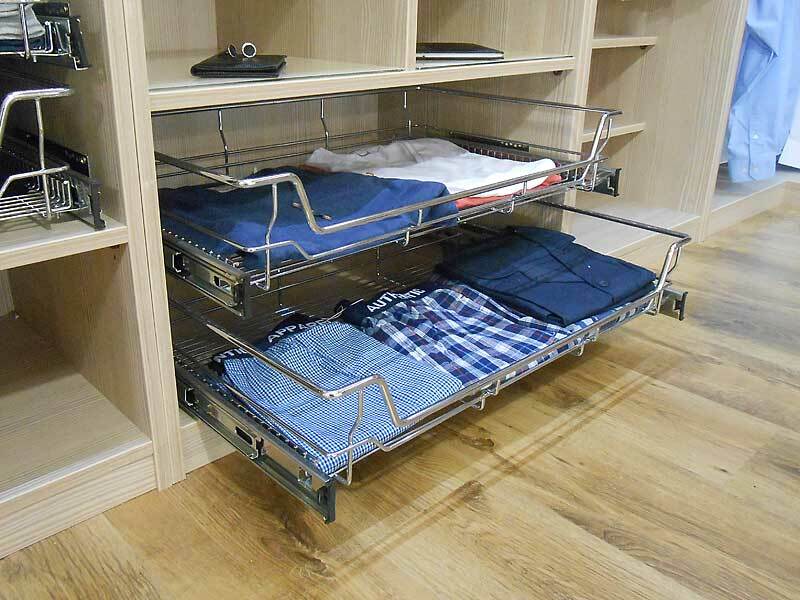 Work with our experts to create storage solutions perfect for your lifestyle. Browse our galleries for design ideas and find colours and styles that fit with your decor. 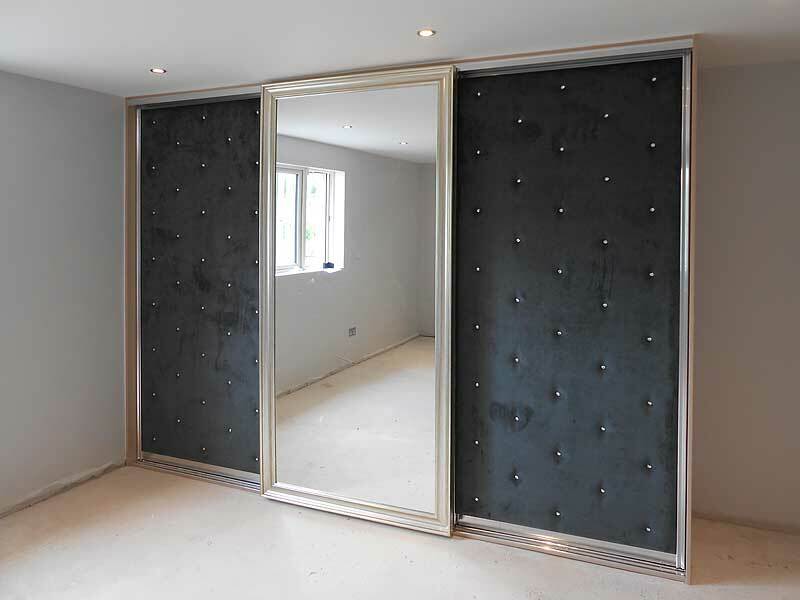 Drop into our showroom or book a free in home consultation so you can discuss your requirements with one of our experts who will explain all of the options available to you. 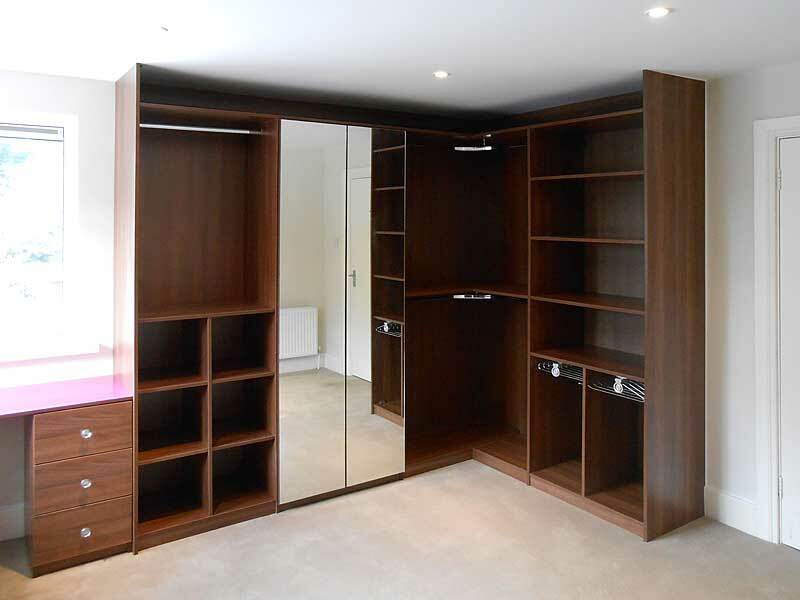 Once you’ve finalised your design and picked an installation date our craftsmen will get to work creating your new wardrobe. 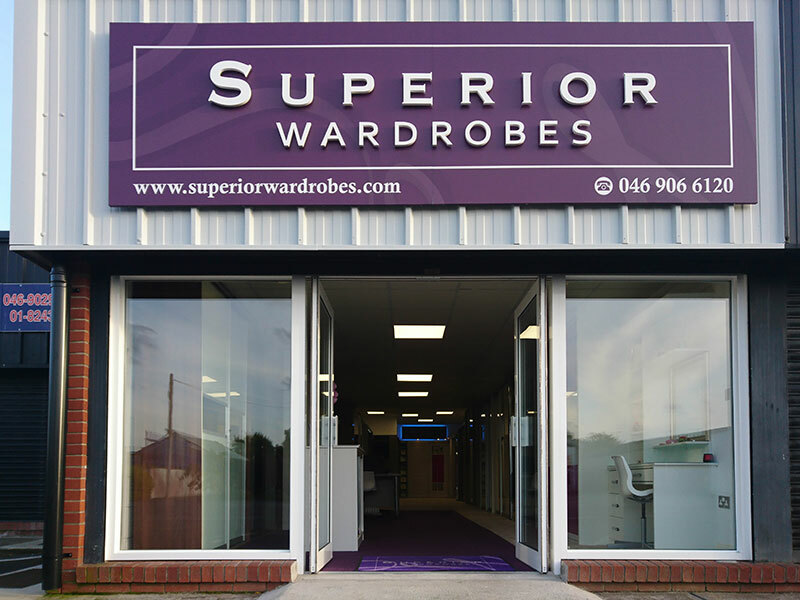 We’re pleased to announce that we have moved to new, purpose built showrooms. We’re still at Beechmount Homepark, just a little closer to the main entrance. 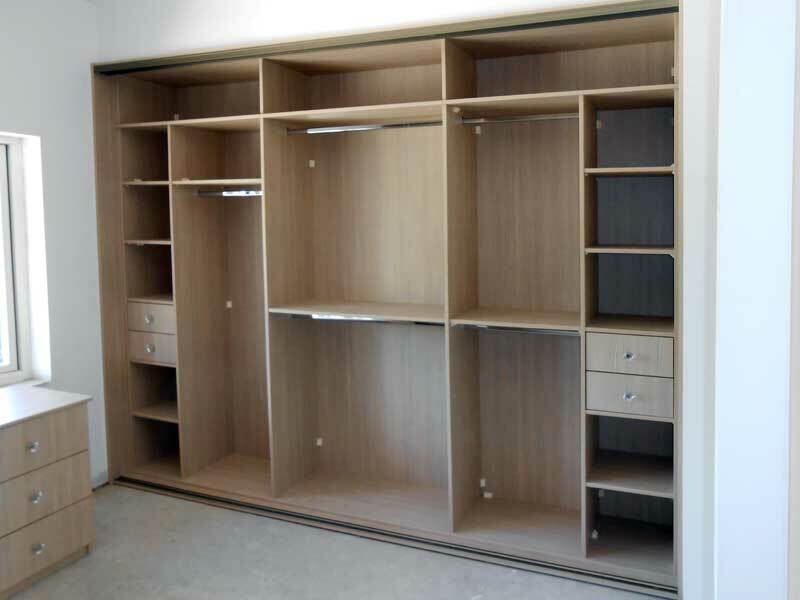 Pop in to view our large range of custom built storage solutions or just to have a chat about options that may be suitable for you. 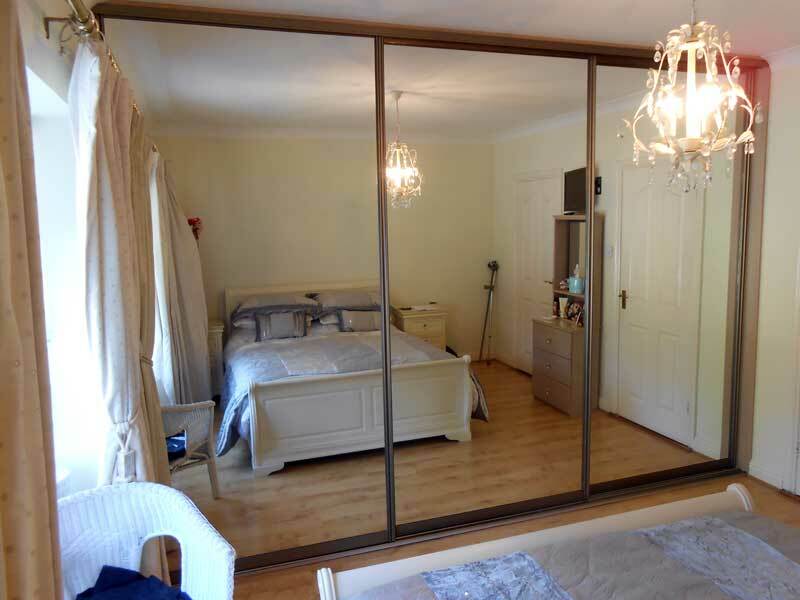 Many of our most recent installations are posted to our Facebook Page and we’ve now added a selection of these to the website. Click here to browse through them. 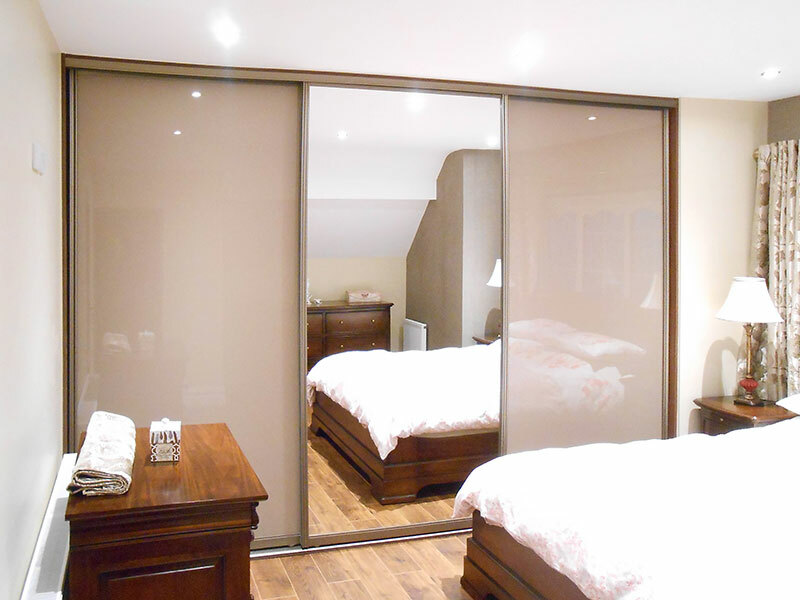 Check out our Superior Range of sliding wardrobe doors. 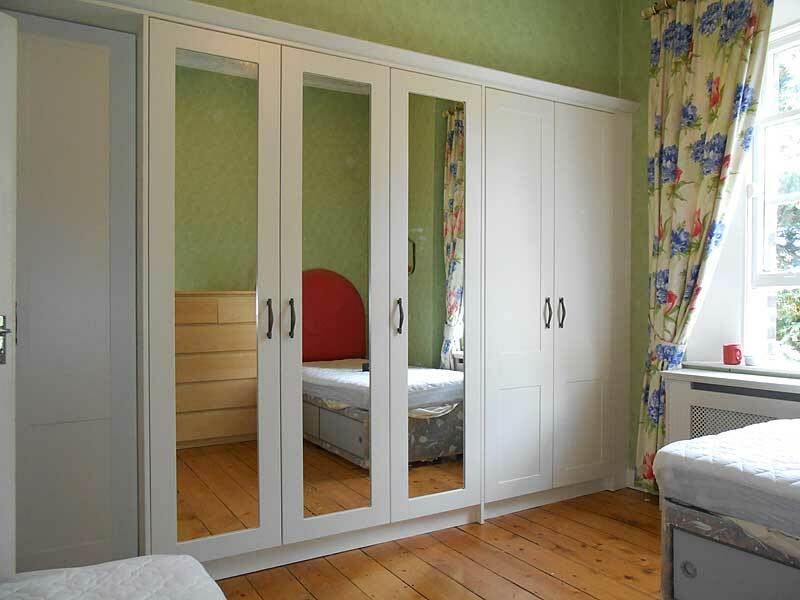 Beautiful doors upholstered by master craftsmen and available in a wide range of colours to suit any location and decor. 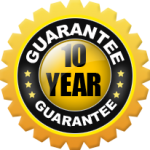 All of our custom fitted wardrobes come with a full 10 Year Guarantee for your peace of mind. Thanks so much for my beautiful wardrobes Gavin, Liam and Paul. They look fantastic. 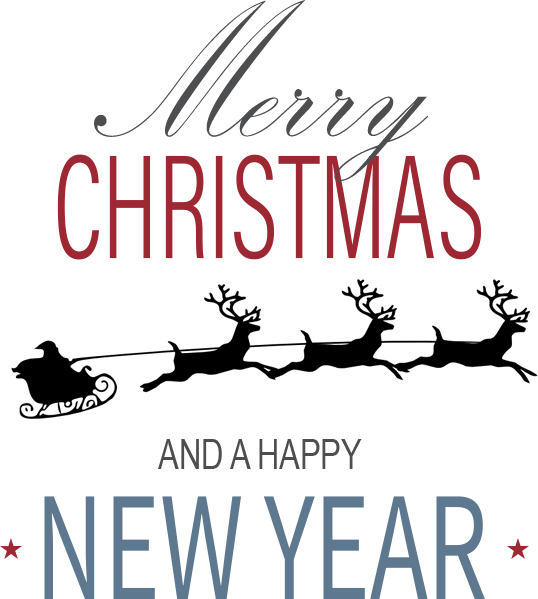 I wish you all every success in your business. Thank you again. 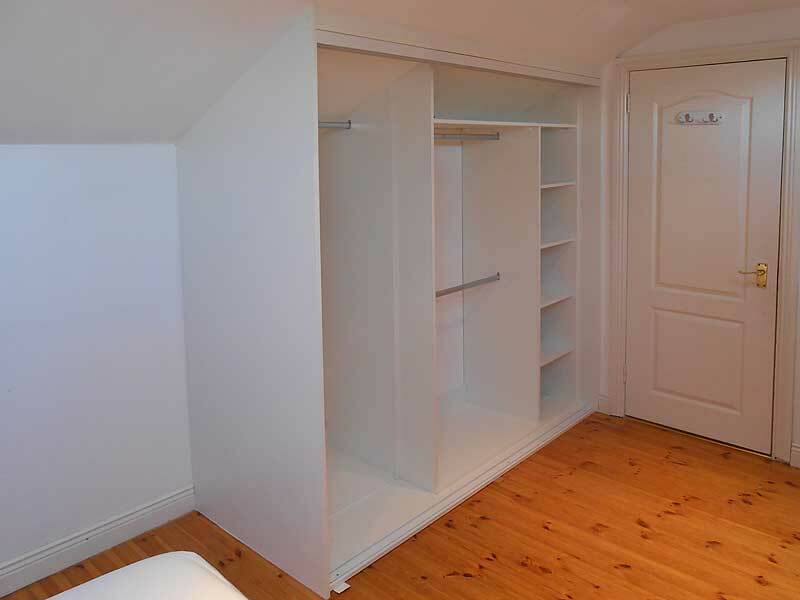 I love my new wardrobe. I am very very happy with it.